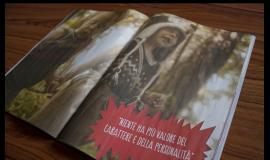 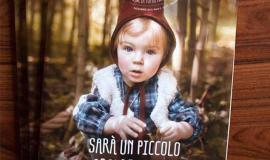 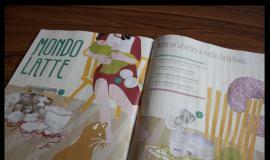 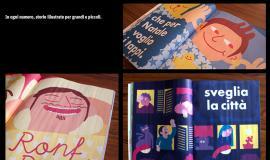 Magazine for the Italian chain stores Io Bimbo. 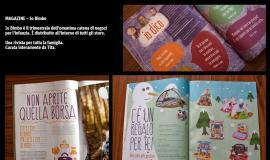 Many author extracts, suggestions and interviews. 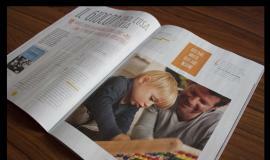 In every issue, an illustrated nursery rhyme and a photo feature by a great kids photographer.